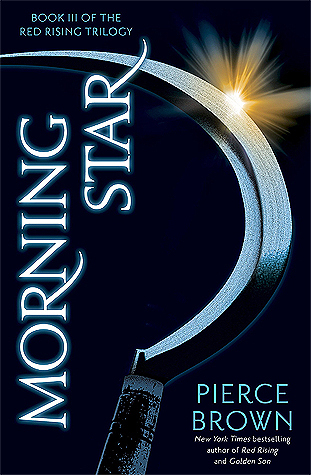 Morning Star is the conclusion to the Red Rising Trilogy by Pierce Brown. You can read my reviews for the previous books in the series, Red Rising and Golden Son. Plus there is a second trilogy about the same world/characters a bit in the future (I think) that has the first book coming out later this year and I am so excited. When Golden Son came to a close Darrow had been captured by the Jackal. This book opens several months after that, I think nine… close to a year at any rate. It follows Darrow as he catches up on what the Sons of Ares have been doing and tries to figure out how to out think his opponents. Throughout Morning Star we get to travel to other parts of the solar system that we haven’t been before and most character (that aren’t dead by now) make a return in some form or another in the final battle as either opponents or allies. Will the society actually be overturned? And more importantly will the society Darrow and the Sons of Ares create be a better one? The USA and Australian cover, and I think its the UK one too. This is the only cover I had seen before I went looking for more and I really like it. This cover is simple but tells the story. 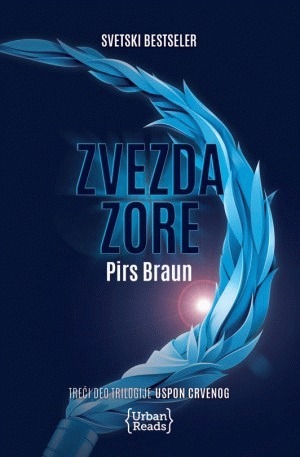 The Hungarian cover – the colour scheme of this one is the same, and its also relatively simple. I like it. 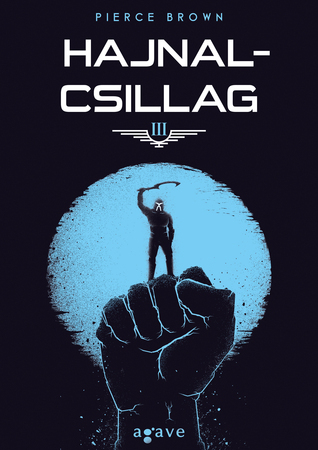 The Latvian cover – the art style is pretty cool and it still relates to the book, possibly even more so than the english cover, but it isn’t as aesthetic. 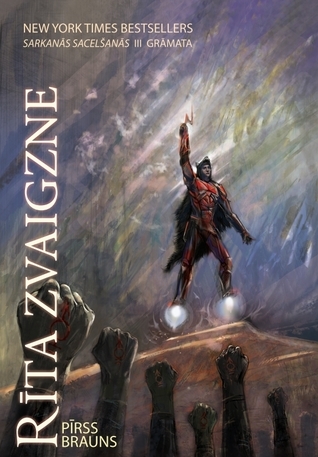 The Polish cover – this is a bit creepy honestly. I don’t like it. page 212 – the first 150 pages were painful to read as the book recovered from the downward spiral of the end of the second book but now that Darrow has taken back control and knows what is going on things are looking good. page 455 – OMG no this is not happening… I knew there was going to be bloodshed in this book but this is one death I cannot bear, not now when things were going so well. page 491 – YES YES YES YES YES things are working out, i don’t think there has ever been a more perfect set up for the end. This book is honestly so perfectly heart wrenching. I am crying right now. That was so emotional. I am so glad I read the end all in one go. Honestly this book was amazing. I can’t think of a more perfect way for it to have ended. I don’t really have any words to say… I am pretty speechless about the whole thing. The characters have grown so much, the clever schemes have only gotten more intricate, and the world has expanded so much. I keep writing things then deleting them because nothing I can say seems to do this book justice. The tension rose the whole way, none of the gritty details were glossed over. If there was ever a rebellion this is what I would expect from it. Now that I have finished this book I can honestly say that I cannot wait for the release of Iron Gold. I am getting a weird urge to reread this whole series, possibly in the form of audio books. It’s so crazy to think that it was less than a year ago when I read Red Rising and nearly put it down fifty pages in because I wasn’t interested. If I can write a book half as clever and interesting as this one I will be incredibly happy. The clever plots. There were so many AHAHA moments and I was so emotional at the end of the book because of all the thing happening. I just needed someone to talk to but unfortunately I was alone so I just screamed in my head and clutched the book to my chest why rolling around with a grin on my face. The character development. Darrow grew so much in this book, as did Sevro and Mustang and my understanding of all the other characters was so much deeper. Everything made so much sense and all their motives were really clear… at least emotionally they were once you understood their backstory. The pacing. Every moment was super intense and the book moved really fast, at least towards the end. I could not put this book down once I got into it, well I could… but I kept wanting to pick it up again. 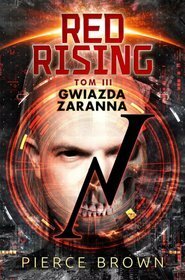 I was majorly annoyed with the titles in this series, because the first two have names that have a colour in them (Red Rising and Golden Son) and then Morning Star… really?? Plus Golden Son and Morning Star had space allusions with Sun and Star. They all made sense but I just really wanted them all to match. I mean they all have links to the books so its isn’t that bad… I just wish it was perfect. I think Golden Son is the best title though because ‘son’ alludes to the sun and also to the idea of being perfect and well liked and also the sons of ares… that is a lot of symbolism in one word. Although Red Rising and Morning Star have clear significance so they’re good too. If you now need something else super sci-fi to read because after the events of Morning Star you are in a reading slump or really want to read more space books then here are my recommendations. I always describe this series to my friends as The Hunger Games mixed with Ender’s Game, especially the first book. 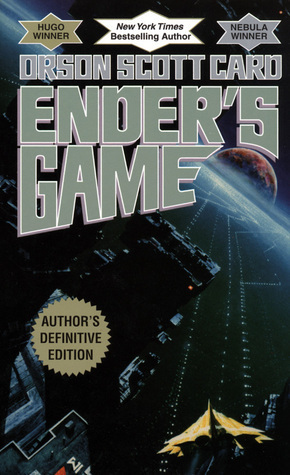 Considering most people have read The Hunger Games I would therefor highly recommend Ender’s Game. It has a lot of the same sci-fi battle strategy stuff as the Red Rising series. 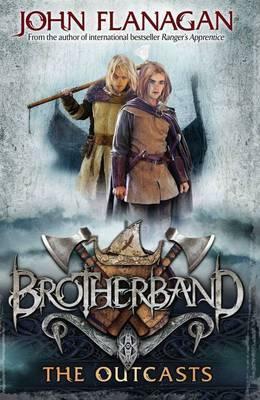 If you liked the dynamic of the characters and your happiness spiked whenever they came together to come up with a clever plan then you might enjoy The Brotherband Chronicles. This series is kind of historical and vikingy and they sail around on boats, but specifically the competition element of the first book in the series reminds me of Red Rising. 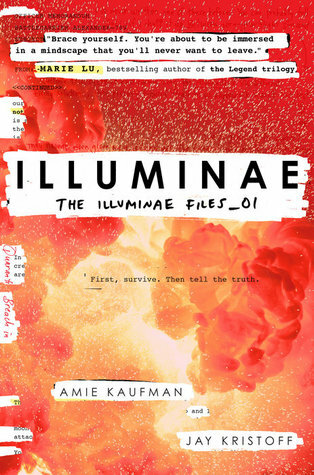 If you like space and really clever stories then one book you should have read by now is Illuminae. I mean this is an amazing sci-fi that has space ships and battles and drama. Check it out. My last recommendation is Across the Universe which is about a space ship and a voyage to another planet and people being frozen and also has a mystery. I feel like the suspense and world building in this series is similar to that in the Red Rising series. what did you think of morning star? which of the covers do you like? are there any more ya space novels you would recommend? Yes I loved this series, now I’ve just got to get as many people as possible to read it haha.